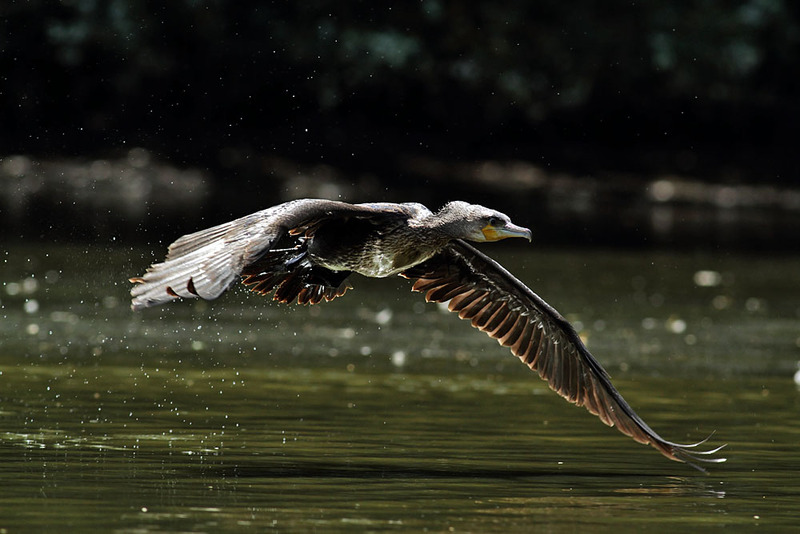 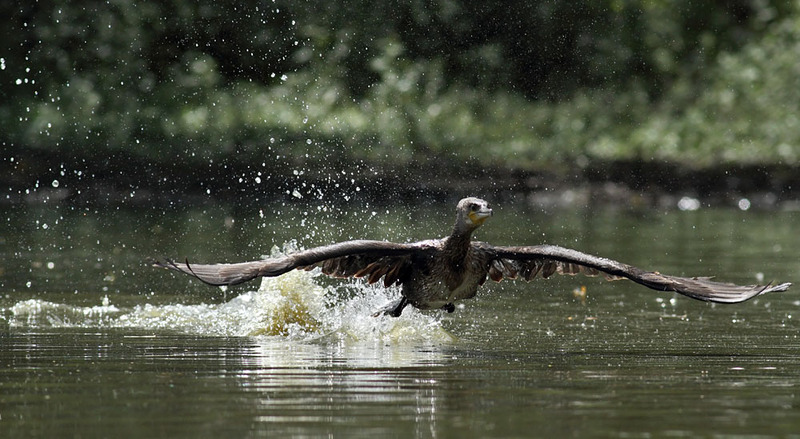 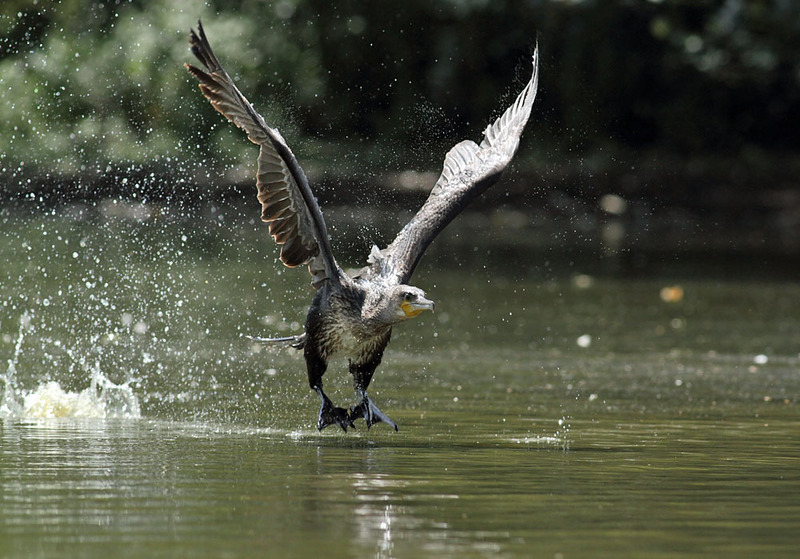 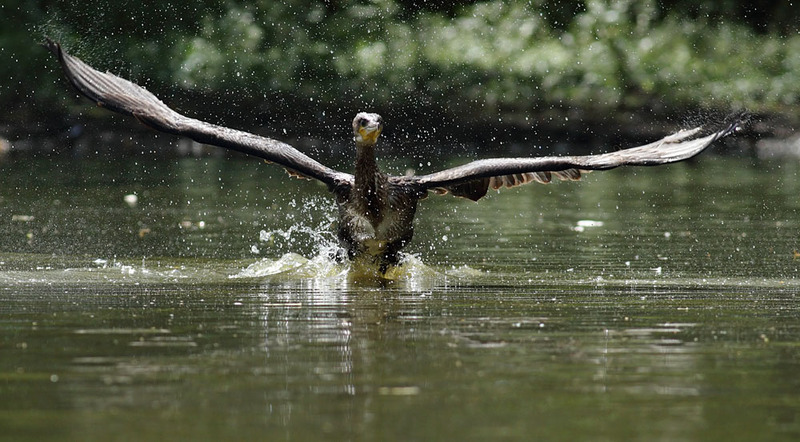 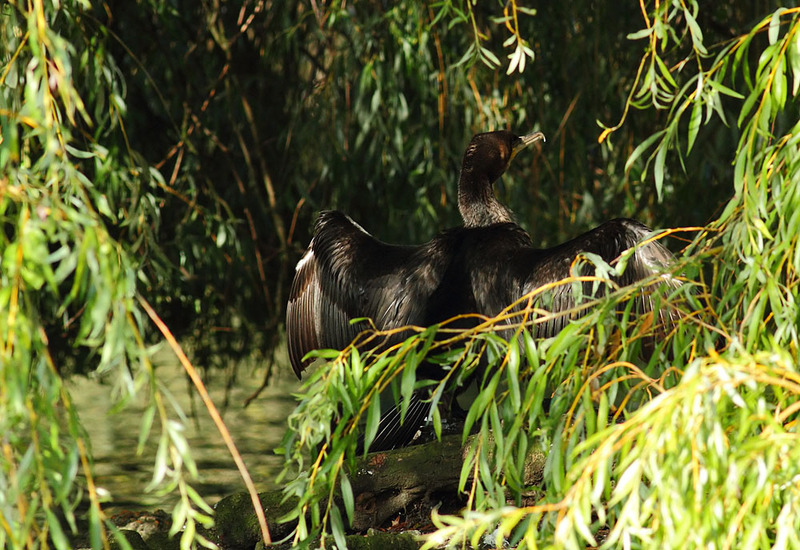 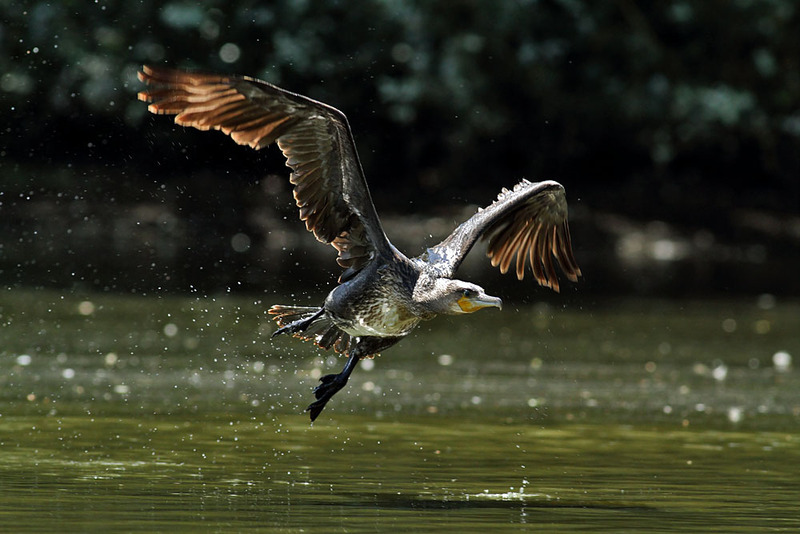 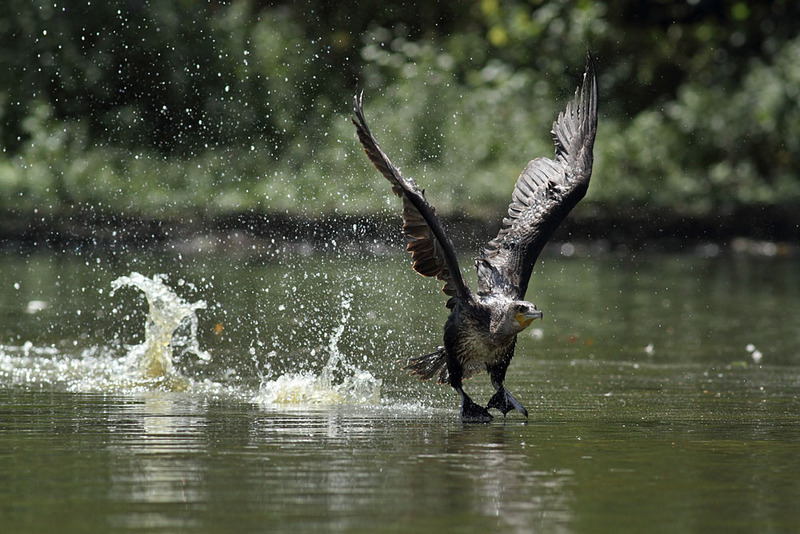 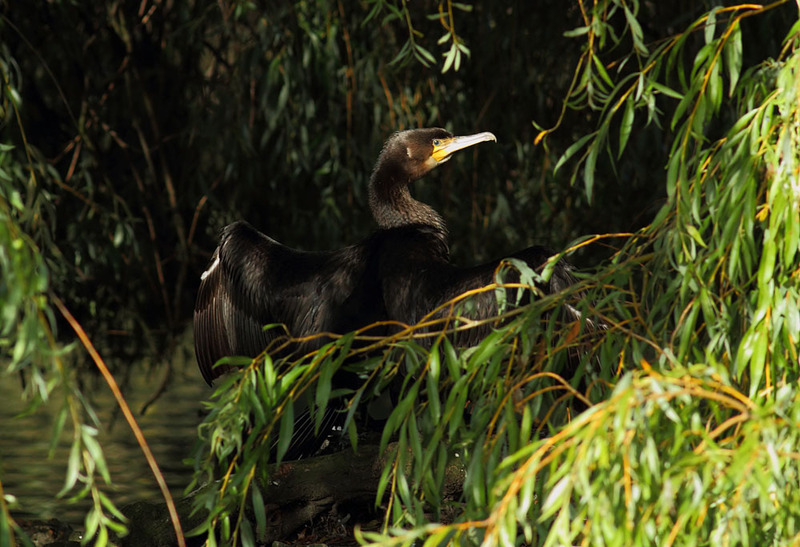 A short series of photos of a cormorant taken at Falmer Pond, East Sussex. 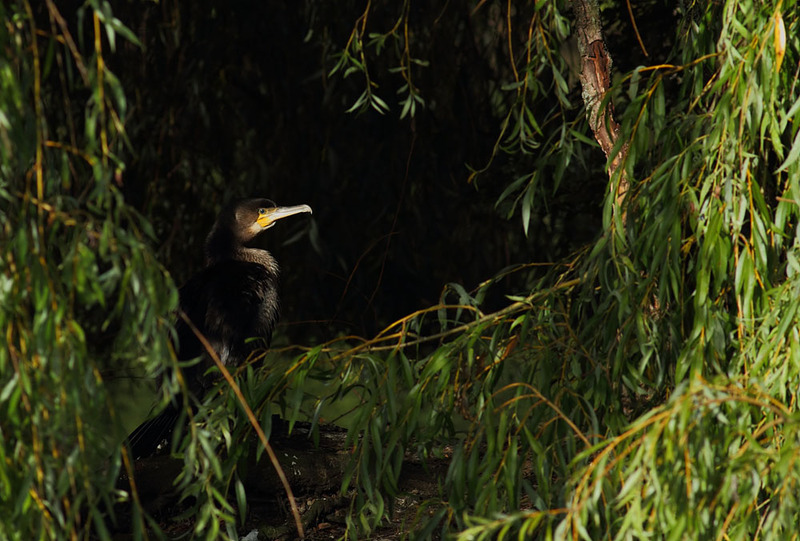 The cormorant is a very occasional visitor, and this one had been at the pond for three days when the sequence was taken. 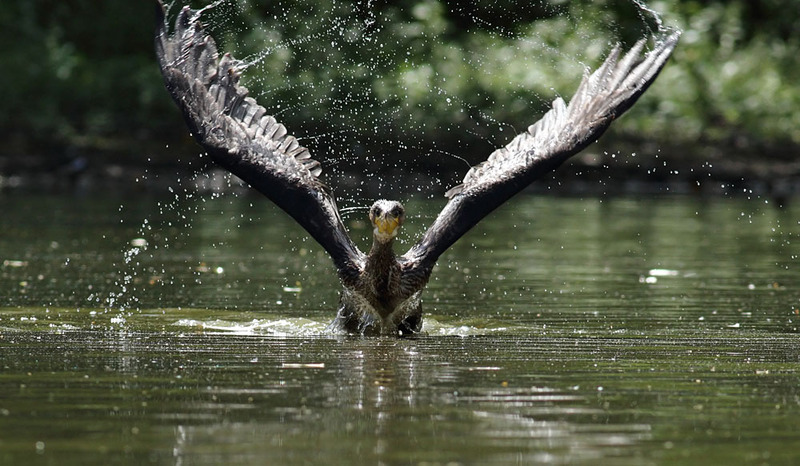 I used a Canon 7D with EF 400mm f/5.6L USM lens for all the shots.